With globalization, the business environment has turned out to be competitive. In this situation, every businessman wants to be successful in the marketplace. 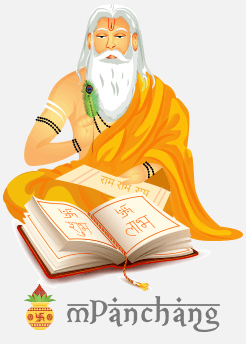 Astrological Consultation particular to your horoscope with an accomplished astrologer may reveal the ways by which negative planetary obstructions could be averted and the advantage of the positive and yogakaraka planet in your horoscope could be gained. If you feel that you are working hard and giving your 100% and still you are not able to see proper growth in business, then there must be some planetary obstruction that is influencing your development. In such circumstances, it is always advised to seek the guidance an accomplished astrologer who can provide you with certain specific remedies based on your natal and other divisional charts. 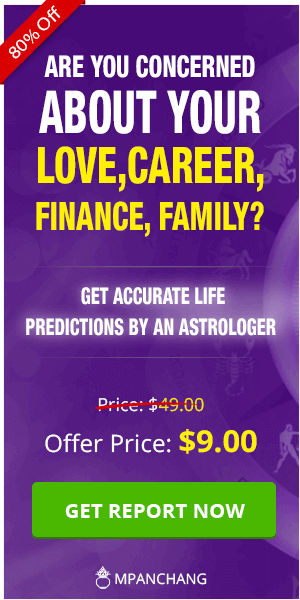 Apart from this, some general and successful Astrological remedies can be performed to enhance business and in turn income. 1. On each Amavasya (no moon day), spread dhuni of Rai in your business place to evacuate negative energy which may bring prosperity to your business and also help to increase your sales. 2. Whenever you buy material for your business, get some toys alongside it and give such toys to small children. 3. Install Energized Narmadeshwar Shivling and Shree Yantra at your workplace and regularly worship them with full dedication to develop your business. 4. For expansion of your business, sprinkle a fistful of pepper and dark grams in your shop on Sunday. Clean them yourself with a broom and cover or bury them in any deserted place. 5. Keep one Peepal leaf on Saturday at your business place. Worship it with an incense stick and keep it underneath where you sit. Do it for 7 Saturdays. Whenever seven leaves are collected, they all should be flown in a river or water in a holy place. 6. You can bring an iron nail or dart from a shop which is doing a successful business. Keep it in a glass bottle with 10-15 granules of Black Urad Dal. Frequently light incense sticks and dhoop and keep it at a place where clients can't see it. 7. On a Saturday make a mala of seven green bean stew and seven lemons and hang it at your workplace. It ought to be hung in a way that clients could see it. 8. Take 11 Gomti Chakra and keep them in a red fabric at a place where you keep cash in your shop. 9. Make some Besan ladoos, wave them around your head seven times and feed them to a cow on Thursday. 10. Worship Maa Lakshmi on regular basis and on Friday night light nine Desi Ghee lamps at your place of business as well as at home. Recite Shree Suktam while doing so. 11.For good growth in business, you should clean your business premises with Ganges water. These aforementioned remedies are general solutions for successful business. 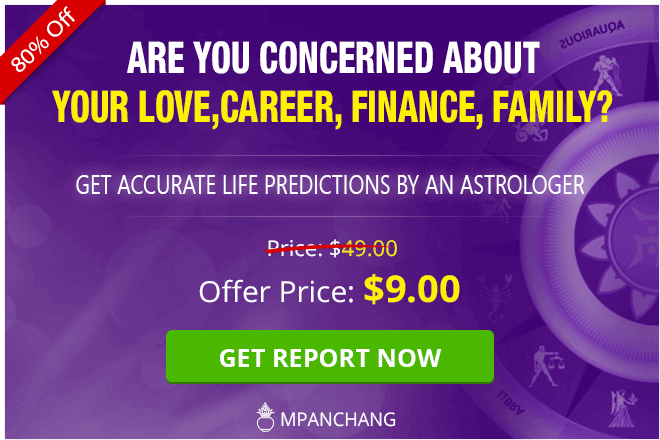 For more personalized analysis and to get remedies for a specific business problem, you can talk to our Astrologer and get effective solutions.